If only gardening was so simple! 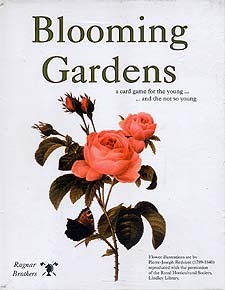 Six months of beautiful flowers guaranteed, provided you can collect the right cards. Lay fertiliser to score more points and watch out for those dreaded pests!